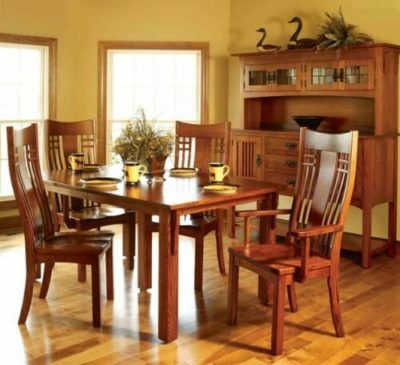 Our furniture is made by a network of small Amish craftsmen who we have selected and closely worked with for over 25 years. None of our furniture is off the shelf. Each piece is specially made just for you, customized to suit your needs. You can change the width, depth or height of most pieces, select the wood spices and change the color to one of our numerous stain choices. To obtain such quality and selection is rare considering most furniture is mass produced and of poor quality. Of course selection and quality takes a little longer, but is worth the wait. Ultimately your purchase will reflect your personal taste. 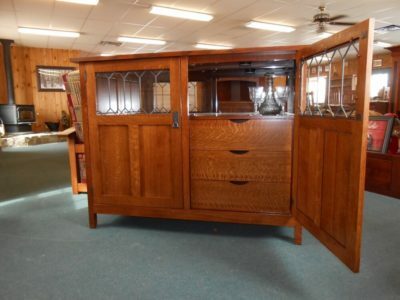 We are not your typical Amish furniture store. Visitors from all over the north east come here to enjoy the surroundings and the opportunity to buy exceptional handcrafted furniture at great prices. We work diligently with our builders creating and designing unique styles of furniture with the intent of helping make your home a retreat filled with heirloom furnishings. 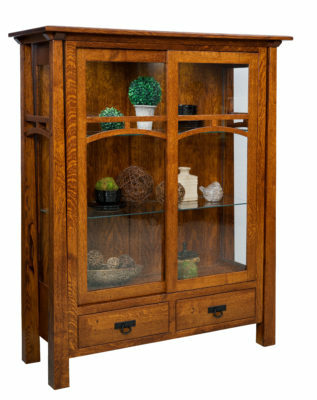 Know that when you purchase furniture from us that everything is handcrafted in the USA. 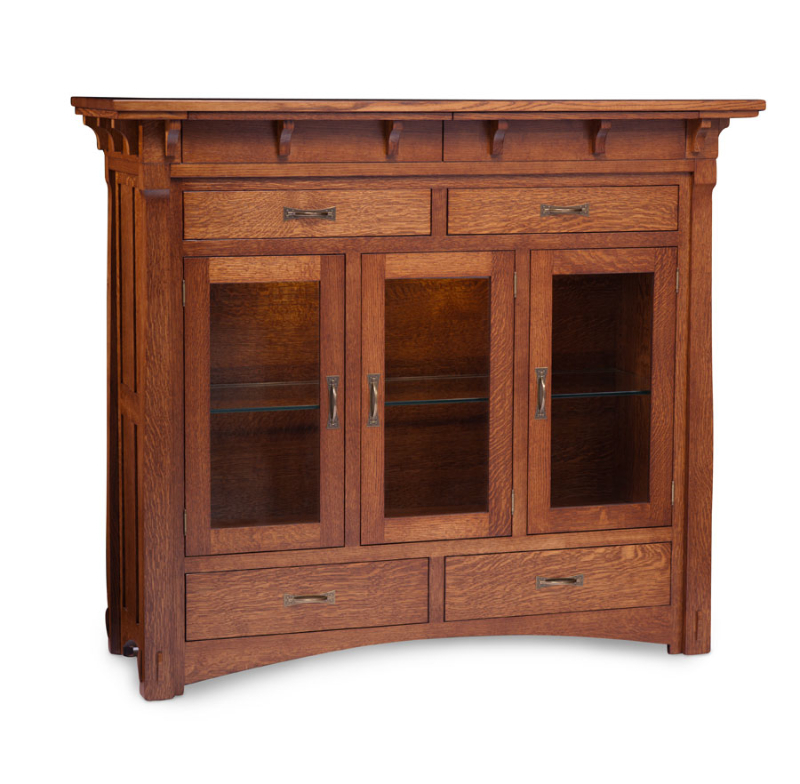 You would be hard pressed to find affordable custom built furniture like this anywhere. The most important thing when you buy a new piece of furniture is that you love it. You can’t go wrong when your new furniture purchase brings a smile to your face! Roses & Oak Ranch is located in the heart of the beautiful Finger Lakes Region, home to more than 100 wineries. Roses & Oak Ranch was established in the summer of 1989. 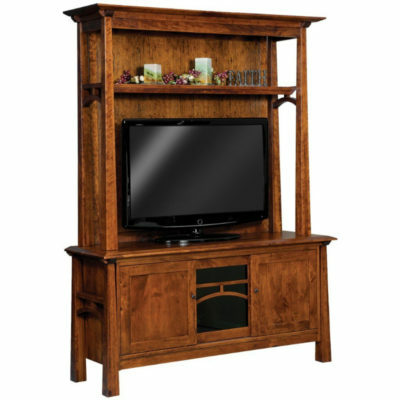 From the very beginning our goal has been to provide the highest quality hard wood furniture at the best possible prices. 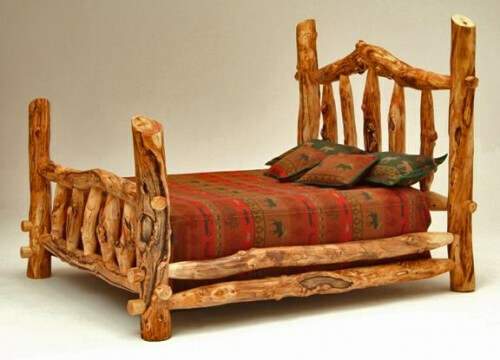 We have always been inspired by the woodworkers of the past who have left a legacy of beautifully designed furniture. We also continue to search for the most creative and artistic designs when putting together new looks for today’s life styles. All our furniture is designed and crafted to withstand the test of time and provide generations of continued use. Sitting on our front porch we often enjoy seeing horse drawn buggies go by. We find living and working in the Finger Lakes region a very creative and inspiring place to live. Uncompromised quality and personalized attention has helped us to become widely recognized as the place to go for custom hardwood furniture. When you know exactly what you want, but just can’t find it give us a call. 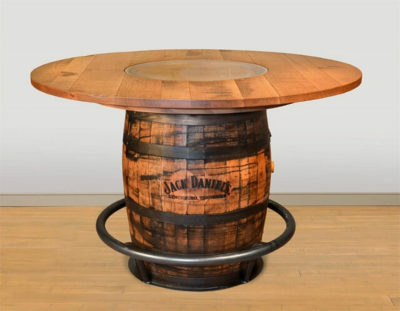 We consider our ability to customize our existing furniture line as well as create new designs from your ideas to be one of our greatest strengths. 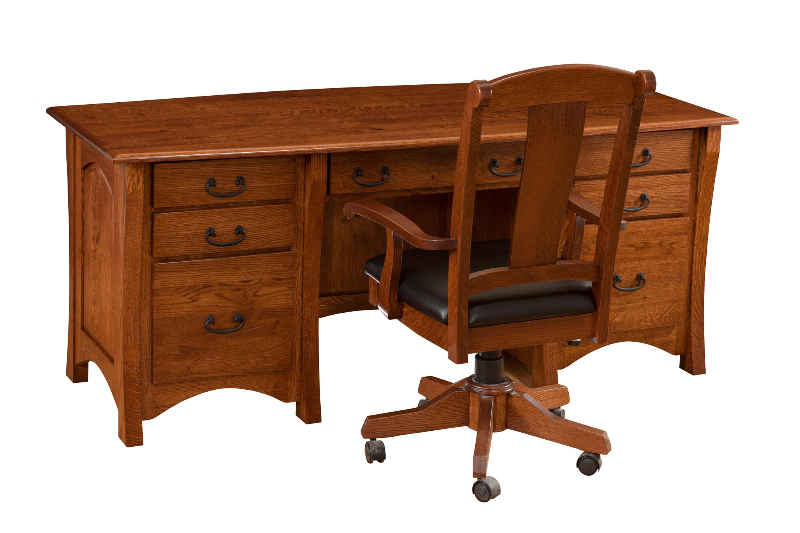 By combining old fashioned handcrafting techniques with state of the art woodworking equipment we can provide custom built furniture that will be part of your family for generations. Our superior finishes and attention to detail assures you a beautiful as well as durable piece of furniture at a great value.